Gamers downloading leaked versions of the next game in the Halo series may wind up permanently banned from the online gaming service. Stephen Toulouse, Microsoft's director of Policy Enforcement for Xbox Live, issued the warning on Twitter. "As with all unauthorized play on Xbox Live, anyone playing any unauthorized title runs the risk of account 'permaban,'" Toulouse posted on his Twitter feed. "Remember, legit store-bought copies run no risk of ban. Keyword: unauthorized. We have ways of knowing." 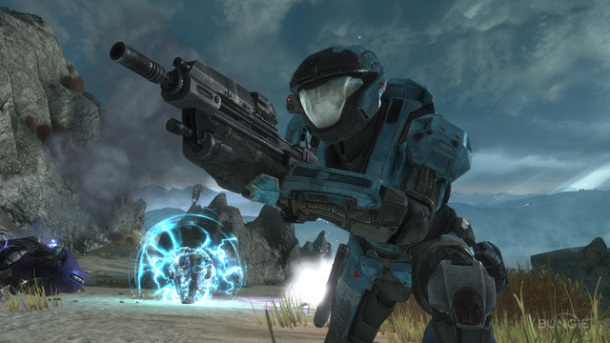 The new game, Halo: Reach, will be ready for general retail distribution in mid-September.